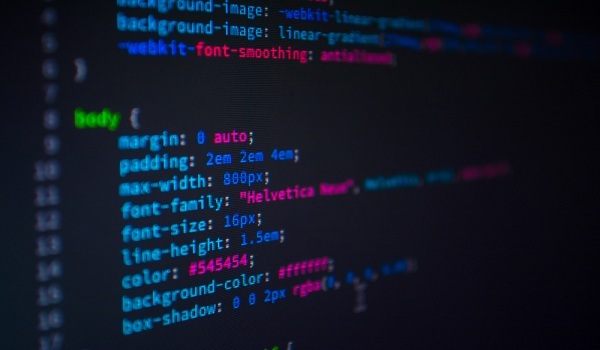 To get around the clutter, most designers have switched to utilizing pre-processors like SASS or LESS which support creating variables by converting them when the processor is keep running over your code. The issue is that this is not done at runtime with these libraries, so you’re not ready to change these colors progressively without recompiling your stylesheets. 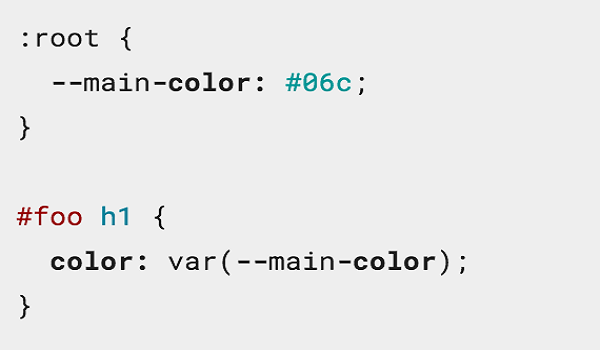 Chrome 49 is getting full support for CSS variables so designers will ready to characterize a variable to be utilized all through their code and can be changed in realtime — and doesn’t require any extra compiling. CSS variables are very new though have been in the works for years – but they’re not widely supported yet. Only Chrome 49, Firefox 43+, Safari 9.1 and iOS 9.3 support the standard with no roadmap for Microsoft Edge, Opera or Android.